Earlier this week a box arrived from The Raw Food Store. Inside it was absolutely packed with goodies to create some delicious chocolaty Easter treats. Some of it I had never used before, like the dried figs, goji berries and buckinis. I've never really liked cereal, and homemade granola makes my stomach ache (all those nuts!). But I really, really like the buckinis. I think the fact that everything in them has been activated might make a difference. They're delicious with yoghurt and fruit, and were my favourite combination with the chocolate. Playing chocolatier was lots of fun and the results, need I say, delicious to sample. 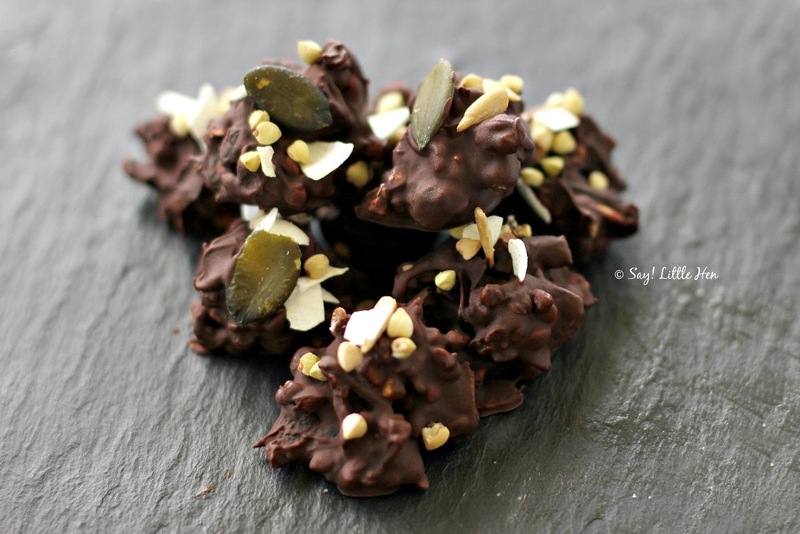 Each chocolate recipe below uses Loving Earth chocolate, because it's the only brand I eat and enjoy. It's refined "everything" free, fair trade and very satisfying. If your chocolate-loving tooth isn't as strong as mine, feel free to swap the dark chocolate for the mylk, it's less intense. 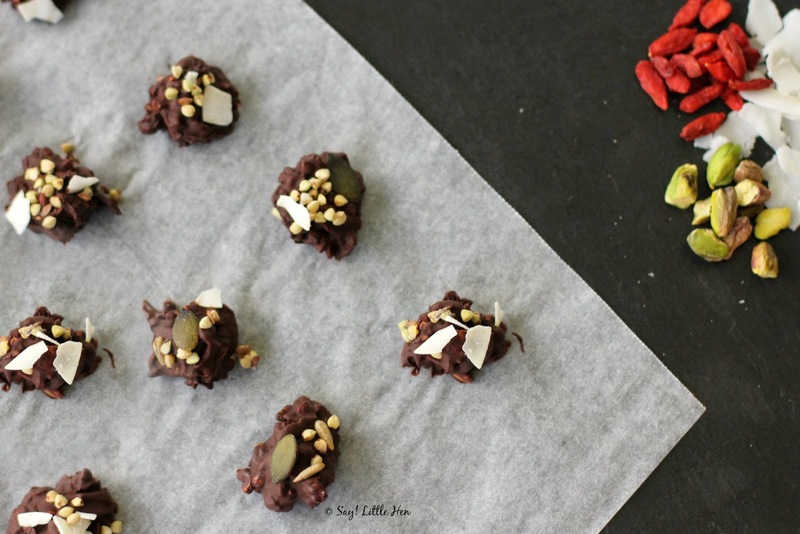 Each of these chocolates are easy to make with very gorgeous results. The key to making delicious chocolate treats are using good quality ingredients, which are what I've showcased below. 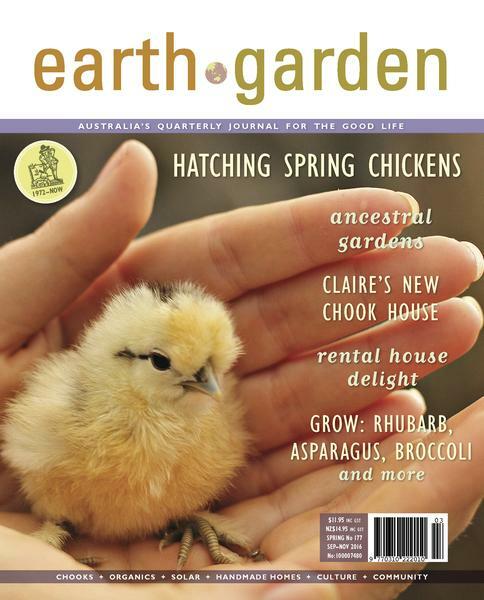 They'd be perfect Easter gifts, and are easy enough to get the kids involved with. Beware the bark however - it didn't even survive 24 hours without being gobbled up completely. 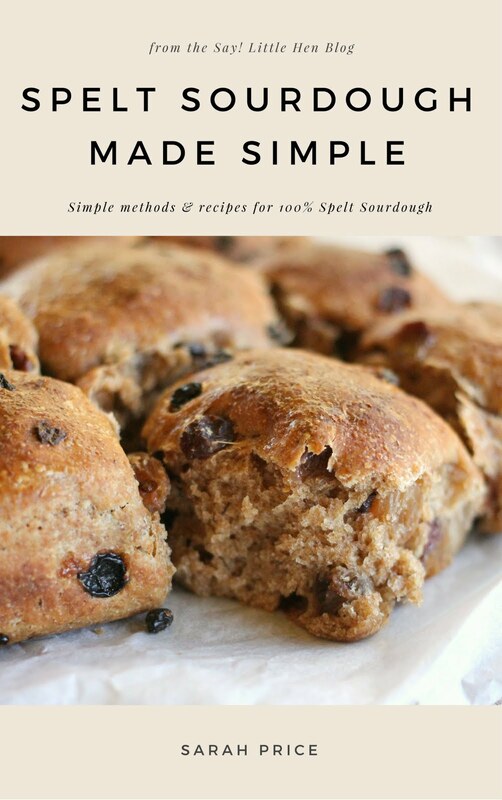 I've included all three recipes below, and there's also a fantastic giveaway too! This is the sweetest of the recipes and incredibly more-ish. 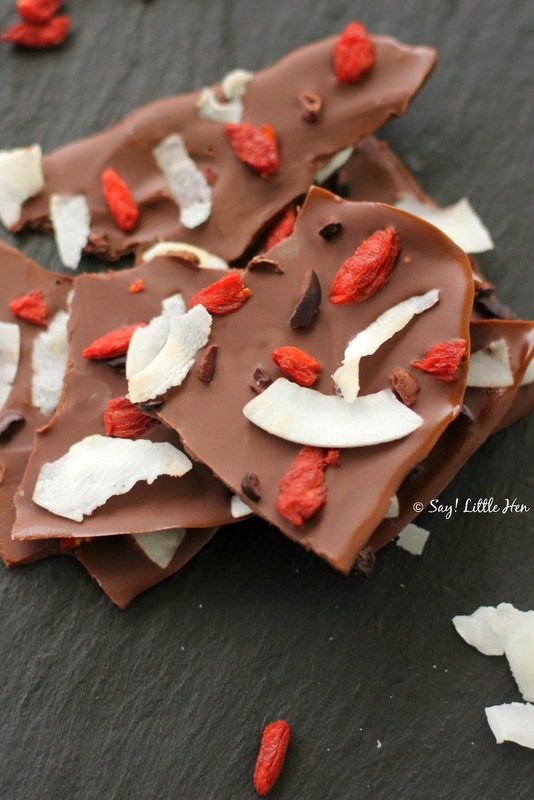 The cacao nibs add crunch and break up the sweetness created by the coconut and berries. Bark is easy and fun to make - get the kids involved! 2. Break the chocolate into squares and melt using a double boiler over low heat. (To create a double boiler simply put some water into a pot, and put a heat-proof bowl on top. The bowl mustn't touch the water). Stir until completely melted; remove the bowl from the heat. 3. Spread the melted chocolate thinly onto the baking paper, using a spatula to scrape every drop of chocolaty goodness from the bowl. 4. 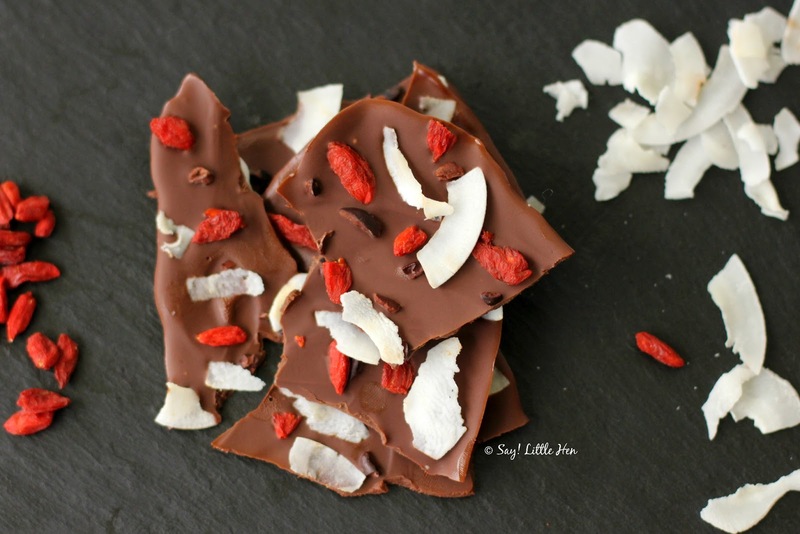 Top the chocolate with the cacao nibs, coconut chips and goji berries. Place in the fridge to set. Once set, break into pieces with your hands. Eat quickly because bark melts fast! Store the remainder in the fridge. These rich dark truffles are a little bit grown up and incredibly delectable. 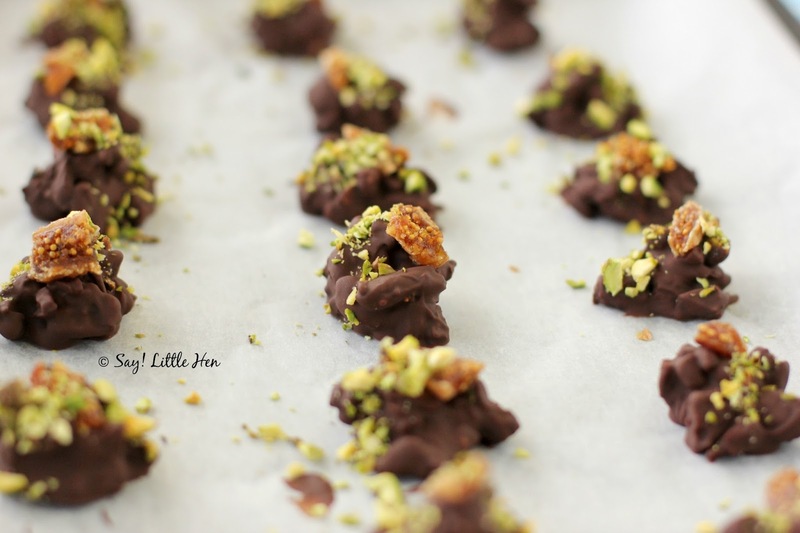 The dried fig adds a wonderful sweetness and texture, paired with the pistachios it's a match made in heaven. Feel free to swap the chocolate to a lower percentage of cacao, such as Hazelnut or Mylk if you have a sweeter tooth. 3. Add the nuts & figs to the melted chocolate, leaving aside 17 pieces of fig and 2 teaspoons of pistachios. 4. Mix in well until the chocolate has coated the nuts and figs. Use two teaspoons to place bite sized spoonfuls onto the tray. 5. 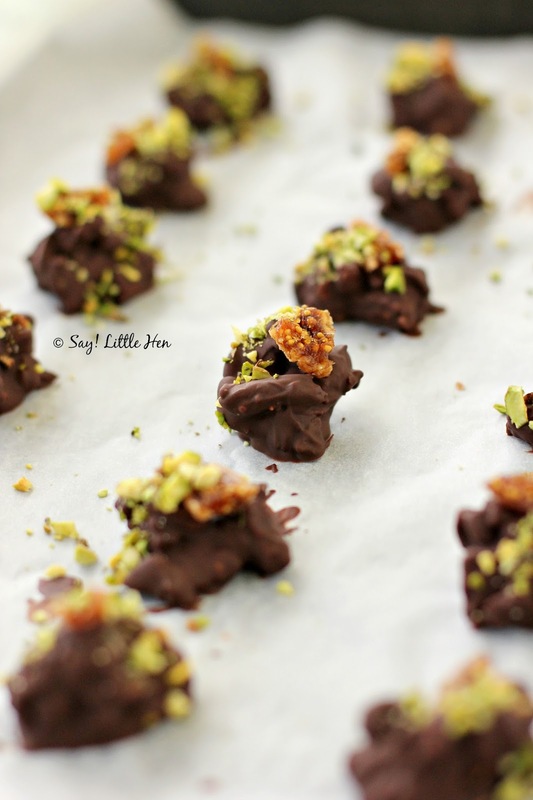 Finely chop the remaining pistachios and sprinkle a little on top of each truffle. Finish by placing a piece of fig, seed side up, on top of each truffle. Set in the fridge. If I had to pick a favourite from these three chocolate treats, it would be hard but I think this one would win. It's the buckinis. They create the best crunchy texture inside these bites and it makes eating them fun. 1. Line a baking tray with grease-proof paper and roughly slice the dried cranberries. 3. Add the sliced cranberries & buckinis, keeping aside a dessertspoon or two of buckinis to decorate. 4. Mix in well until the chocolate has coated the berries and buckinis. Use two teaspoons to place bite sized spoonfuls onto the tray. 5. With the remaining buckinis, sprinkle a little on top of each bite - try to get some coconut or a pepita seed on top of each one. Set in the fridge. 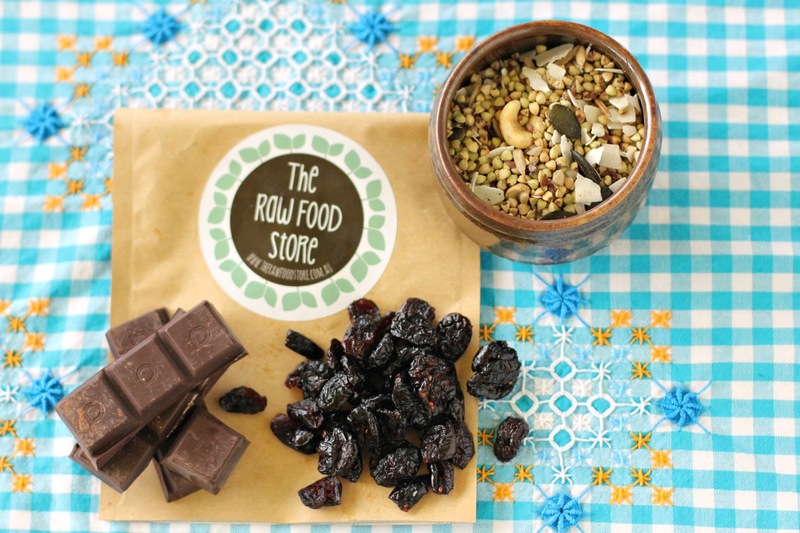 To help you celebrate Easter this year with good chocolate and other delicious ingredients, The Raw Food Store is very kindly offering Say! 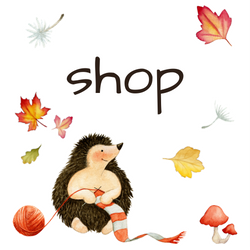 Little Hen readers 10% off storewide from today until the 13th of March. Simply use the code RAWEASTER to receive the discount. In addition, they're also giving away a $50 Raw Food Store voucher! 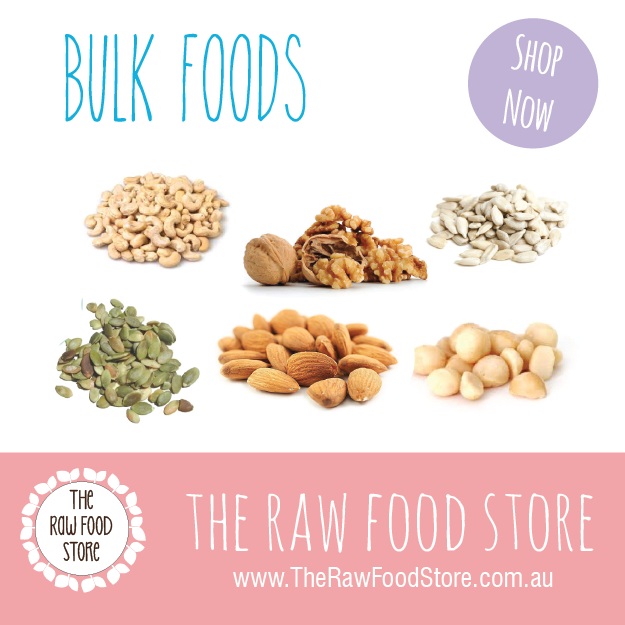 Go to The Raw Food Store online shop and then leave a comment here letting me know what you would spend your voucher on if you won! You can also enter over on Instagram here. Please leave a separate comment letting me know you've done each thing. Also, if you're using a no-reply, anonymous or other account to comment that makes it impossible to contact you with, please leave your email address, Instagram handle or sign your name so that if you're the lucky winner I can get in touch! The giveaway is open to Australian & New Zealand residents and closes on the 13th of March. The winner will be announced here on the 14th of March. If the prize isn't claimed within 48 hours another winner will be automatically chosen. Giveaway closed. I've compiled all of your entries from here and Instagram, and the random number generator has chosen......9crafty11 ! Congratulations - I've contacted you on Instagram. Yum, they look absolutely delicious, & I think those chocolates would be great for gifts anytime of the year!! My husband had just started growing various sprouts from seeds, & I think I would get him the BioSnacky - Original Sprouter - Mini Green House for him, so it will be another way for him to experiment!! Thanks for the chance to enter this great competition!! Would love to buy a "Kombucha Starter Kit" from The Raw Food Store. Have read so many good things about Kombucha but have never tried it so...this would be a great chance! Cant wait to find out what the winner chooses! I think is get a water kefir starter and some bulk organic dried fruit. I'm on a sweets fast right now so dried fruit is my candy. Followed you both on Facebook.